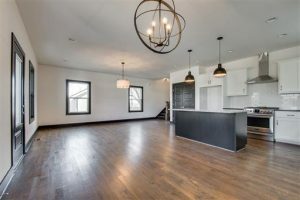 Buying or Selling In West Meade? I can help. Patrick Higgins – Keller Williams Realty 615-682-1718. 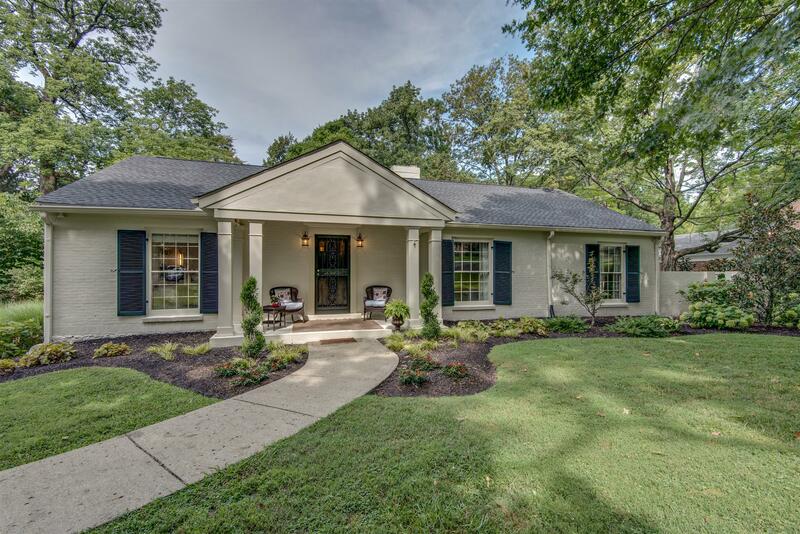 West Meade Homes For Sale Nashville TN – Located in a popular area of Greater Nashville, the West Meade Neighborhood offers a mix of Victorian, Tudor, Modern & Traditional Home Styles for tastes. Popular streets in West Meade include Brook Hollow Road, Hillwood Drive, Davidson Road, Jocelyn Hollow Road, Old Harding Pike & Brownlee Drive. 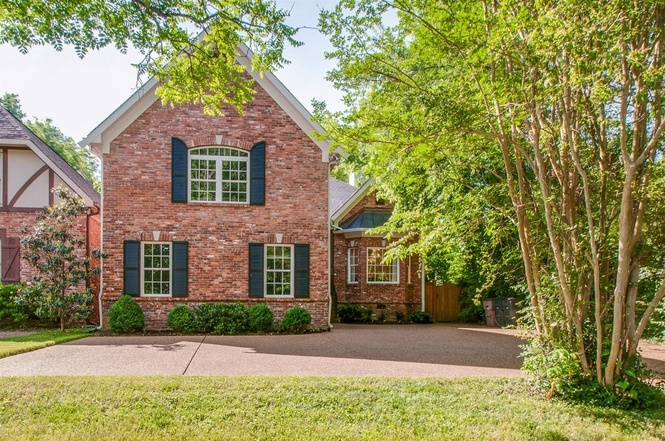 For West Meade Home Showings & Inquiries, Please Call Patrick Higgins – Keller Williams Realty 615-682-1718. Home Sellers – Thinking of Listing Your Property? 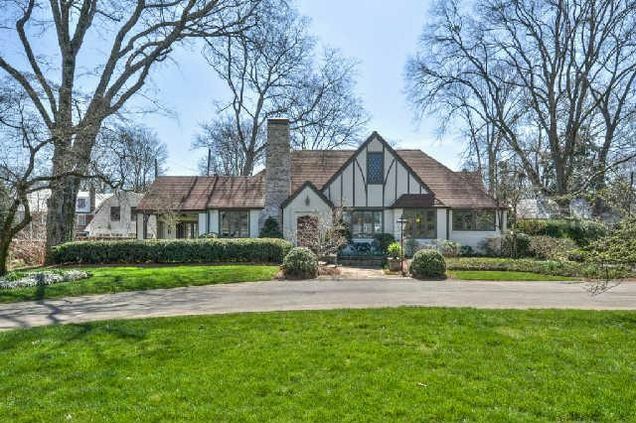 How Much Is Your West Meade Home Worth? 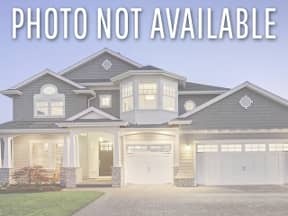 Get Your Home Value Estimate Fast & Free By Clicking Here. 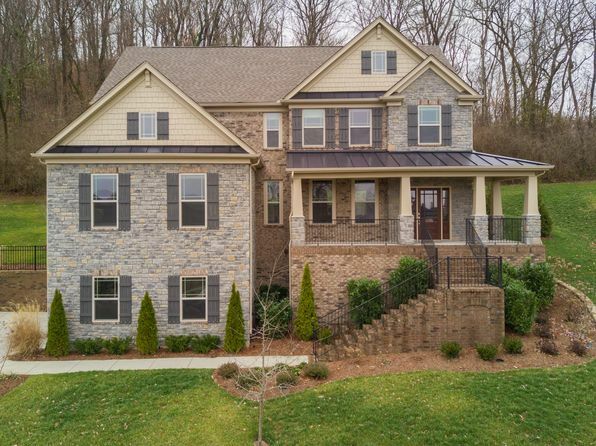 West Meade Open Houses This Weekend!